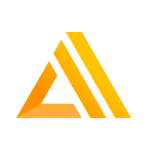 Justinmind is an app development solution that provides users with a prototyping tool for creating mobile and web apps. 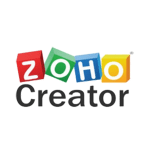 Its key features include a navigation map, commenting system, pre-built libraries, forms, and more. In this article, we cover Justinmind reviews and pricing. Ready to get started? Download for free. Justinmind pricing is based on four subscription options: Free Forever ($0), Professional ($29/user/month), Enterprise ($49/user/month), and Server On-Premise (custom priced). 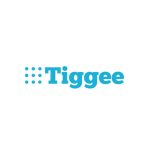 The main differences between the plans include the storage limit on collaboration services, as well as access to premium features such as extra UI kits, web interactions, transitions and effects, requirements management, and more. *Annual plans are billed in a lump sum at the start of the billing cycle. Justinmind also offers perpetual licenses for all its plans: Free Forever ($0), Professional ($455/user), Enterprise ($795/user), and Server On-Premise (custom priced). Ready to get started with Justinmind? Download for free. Users who gave a positive Justinmind review said that it offers a very diverse set of features which enables them to create beautiful web app designs with more innovation. Some love that they are able to build a high-resolution prototype which enables them to conduct client demos very well. One user who gave Justinmind a positive review on G2 Crowd said that it’s a great prototyping tool because it allows her to plan out designs for her apps in a very neat and thorough manner. She also shared that it gives her an amazing way to code up solutions for her clients and create demos for it. As of the date this article was written (April 3, 2019), there are very few negative reviews of Justinmind online. Some of them wished though for it to have a feature which will enable them to share the prototype via the cloud or a unique URL. It is notable, however, that most users are happy with the software in general. What types of payment does Justinmind accept? 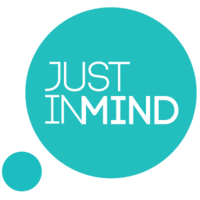 Justinmind accepts payments via Visa, American Express, MasterCard, Discover, JCB, and Carte Bleue. What happens to new updates and versions of apps? All new app updates and versions are included in the automatic push so long as the account is active. 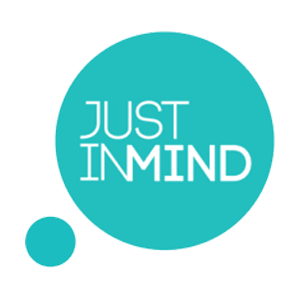 Have you read these Justinmind reviews and are still not sure if it’s the right fit for you? Read our reviews of all top app development software providers or check out one of these three Justinmind competitors.